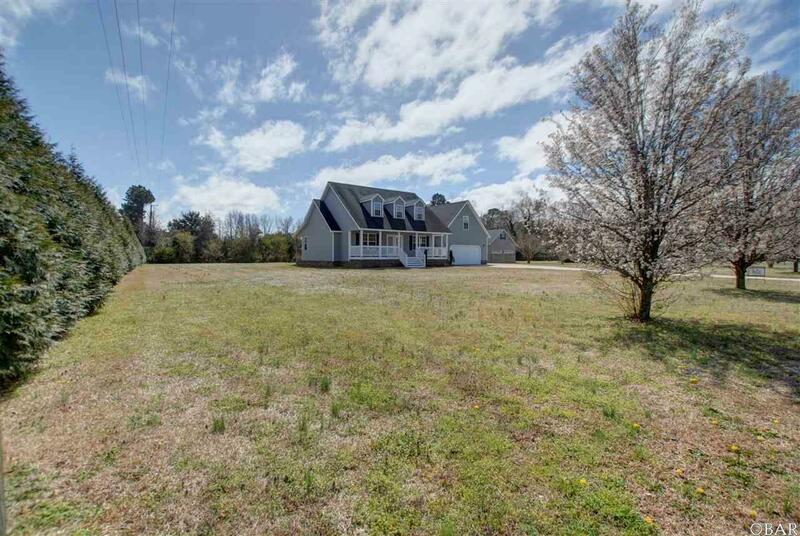 This well built home is on a large lot on a quiet cul de sac. From the large living room to the two covered porches and large back yard there is plenty of room for the whole family to enjoy. Recent updates include new carpeting and paint throughout as well as new heat pump and air handler. 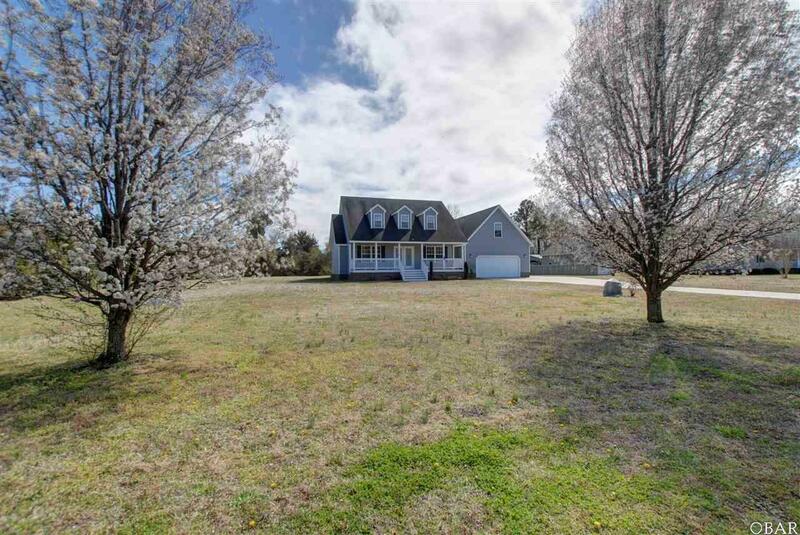 Situated in a convenient location close to the Outer Banks and Virginia. 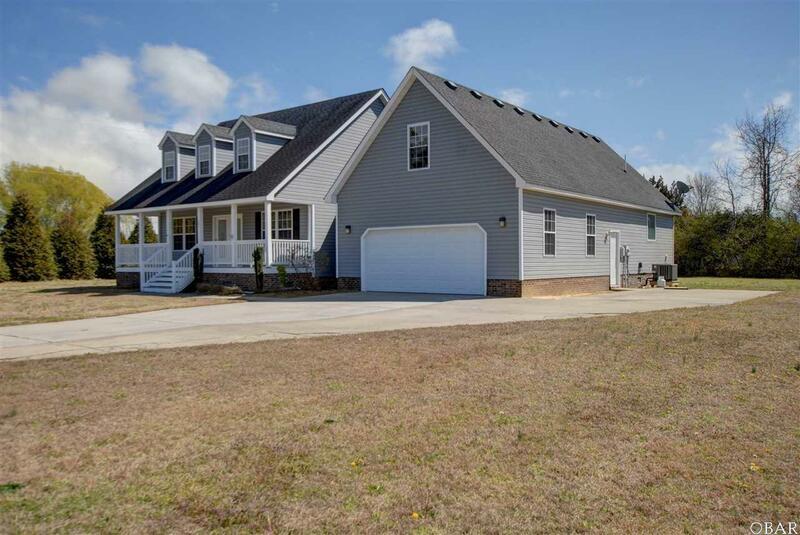 Some features that will set this home apart are the gas fireplace, luxurious jet tub in the master bathroom, large walk in master closet, large laundry room and bonus room above the two car garage. 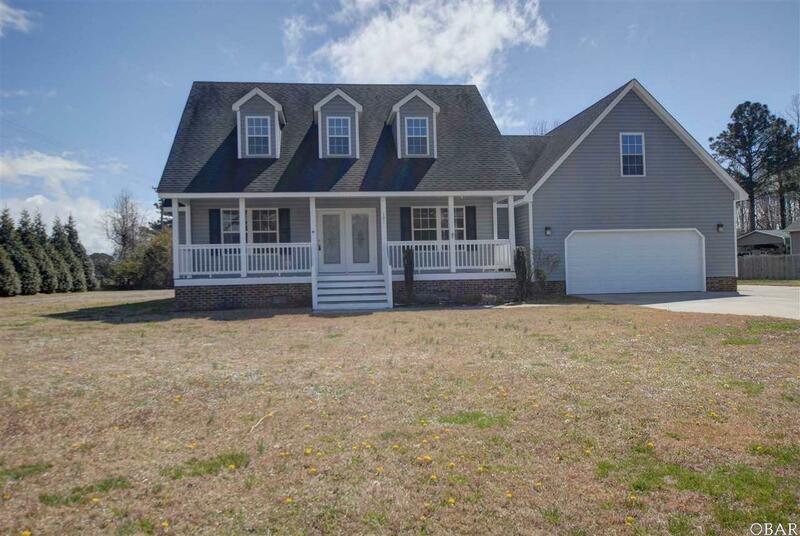 The front and back covered decks are ideal for enjoying the large lot this home sits on. There is also a large storage shed on the back of the property to keep all you lawn gear. Listing courtesy of Johanna Tucker of Beach House Brokers, Llc.